Design solutions for every yard. 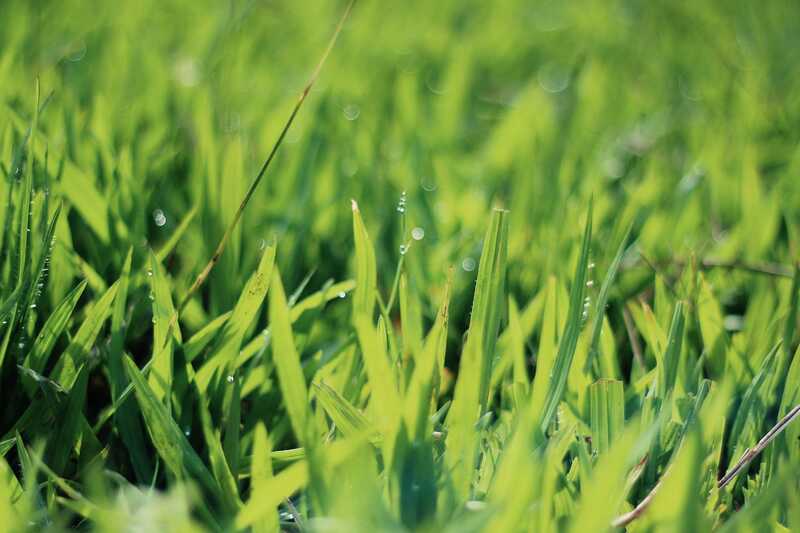 Fall is the perfect time to rejuvenate and renovate your lawn. 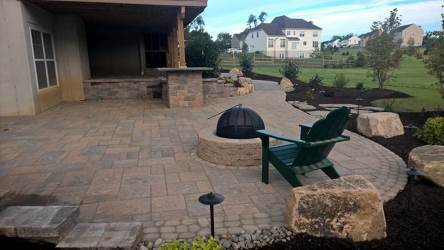 Landscaping & Landscape Design in Montgomery, Chester, and Berks County, PA.
A full service, design, build, and maintenance landscaping company. A beautiful landscape begins with a sound design. Our talented design team can create environments using 2D and 3D design capabilities insuring a successful landscape project that is distinctive and innovative. We specialize in constructing outdoor spaces that reflect your lifestyle and respect your budget. 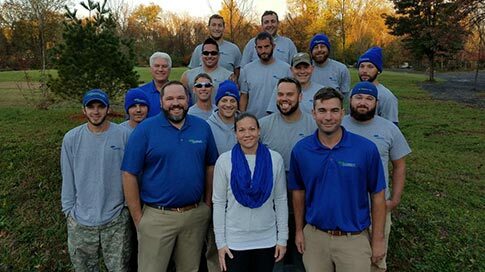 Attentive to sustainable practices, our teams focus on hardscapes, landscape plantings and complete outdoor living areas. Protecting the health and beauty of your property, our horticultural knowledge and maintenance services are tailored to your property's needs. We keep your property looking its best while preserving your investment. 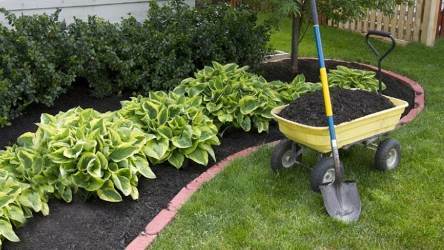 The Whitehouse Landscaping Team has the experience to get your landscaping or hardscaping project done professionally and quickly. We recognize you have lots of landscapers to choose from. Here are 8 good reasons to choose Whitehouse Landscaping. Allow us to delight you! Over 18 Years in the Landscaping Industry. Home Advisor's Rating – 4.8 stars out of 5 with 51 reviews. Educate Client Family – through monthly e-newsletters and blogs. 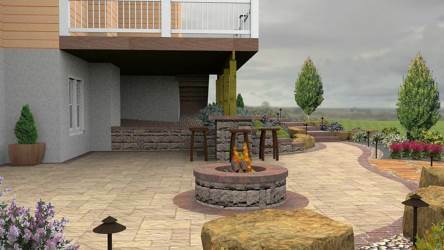 “We had an outdoor patio, knee wall, fireplace, and walkway done. Meticulous work with a great eye for detail. Pleasant and reliable and always showed up when they said they would. You can't beat their five year guarantee on their work! Very happy and highly recommend Whitehouse Landscaping. Ted, Sam, Brad and Anthony were a pleasure to work with. Stone work still looks great after almost 2 years. “I wanted to thank Ted for going the 'extra mile' and offering a better solution for the task. Weeds can drive you crazy especially when they seem to take over your yard!